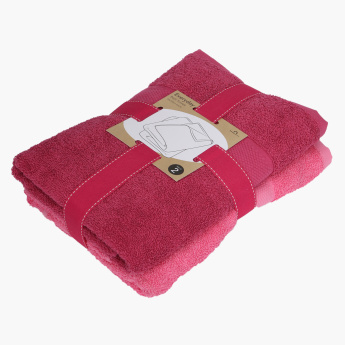 Add this set of attractive bath towels to your everyday bathroom essentials. 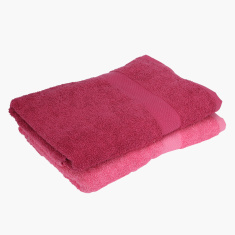 These towels are super absorbent making it easy to wipe and dry yourself after a shower. 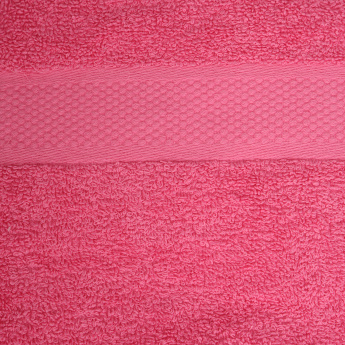 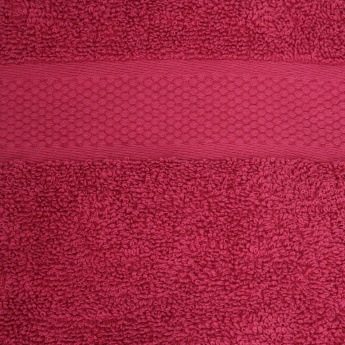 The bright tone of the towels lend an attractive look.